Many foreigners in Phuket, who are getting tired of regular visa runs, have post the question: “Is there a way to stay in Phuket long-term, without a work permit?” Because, work permits are as hard to come by these days. Apply at the school. The most common requirements are a copy of your passport, some passport size photographs, proof of residence and the school fees. You can actually do this from outside of Thailand with some schools. Once your visa is processed, you can start your language lessons. You need to report to Immigration every 90 days. Some schools do this for you, others expect you to do it yourself, and still others charge a fee for it. Make sure you understand the process for your specific school. Say goodbye to visa runs and enjoy your time in Phuket for up to 1 year. 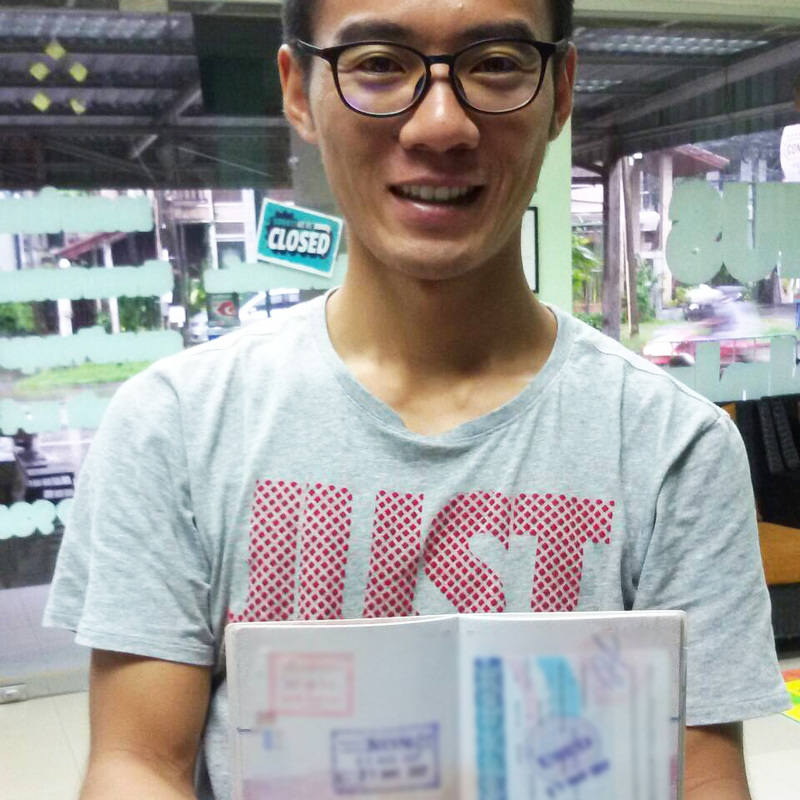 After a year, it is possible can renew your visa. Take note that most schools need about 21 working days to prepare your paperwork, so apply well in advance before your current visa expires. I picked the Genius Language School in Patong. They were very organised. They had someone who took care of everything to do with the visa at Phuket immigration for the extensions. I was only needed for 5mins – no queues! There was always a teacher for class and someone at reception full time help and answer questons.